Comprehensive Pain Management. Call Now! Ridding you of pain is our passion. We keep up with the most modern treatment available and because of that we are able to help you in ways others may not. If you are a patient looking for non-pharmacological treatment, look no further. 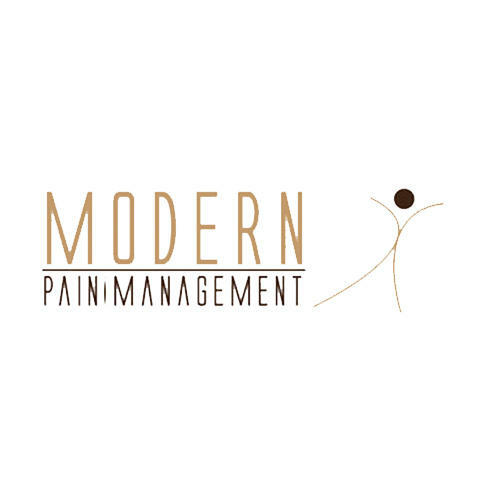 We are a multi-specialty pain management practice and believe there are much better ways to relieving and getting rid of pain then just taking a pill. Bottom line, we want to help YOU. Contact us today to get yourself to a pain free life.